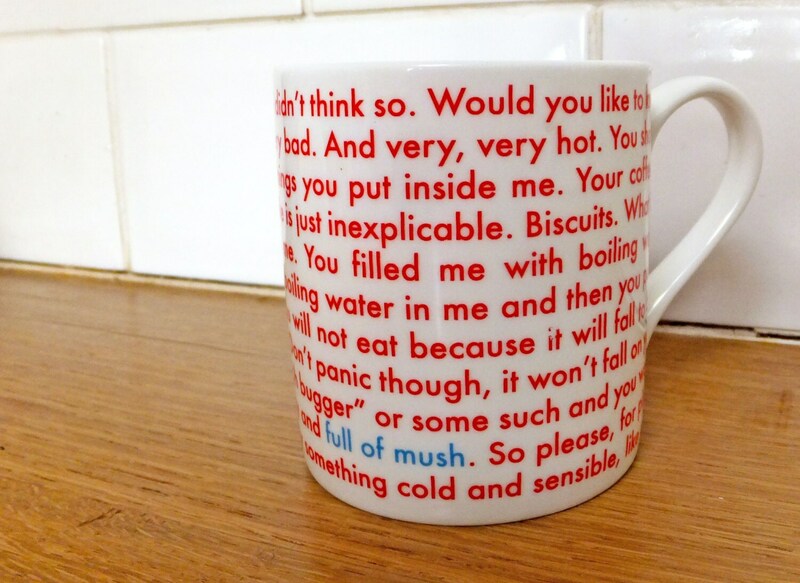 Full of Mush - Fine bone china balmoral style mug printed and made in the UK. 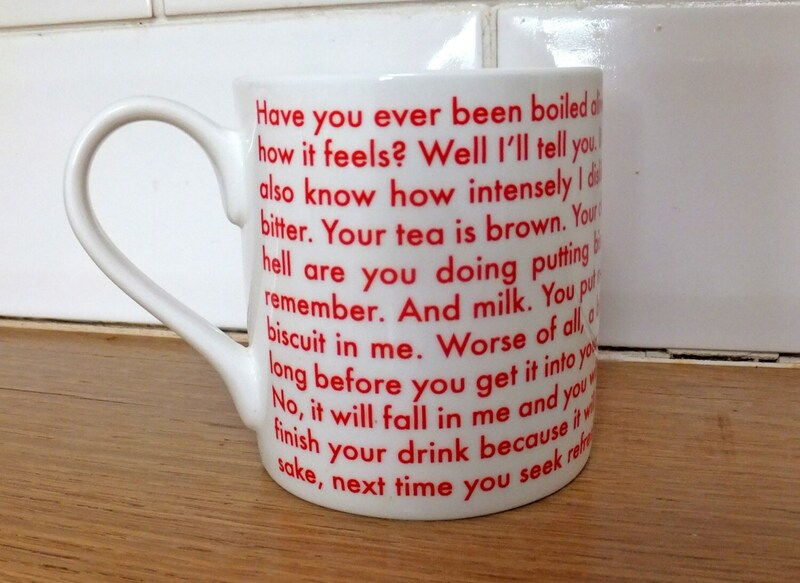 These are my favourite style of mug but it doesn't stop me injecting my foul cynical rantings into the poor thing. This mug is well grumpy, but it has a clear and valid point to make. Works well on guests who may have spent a while drinking from the vessel before actually reading it. It measures 81mm wide by 89mm wide. Screen printed onto decal the fired onto the mug. Machine washable. Packed in polystyrene box thingy.